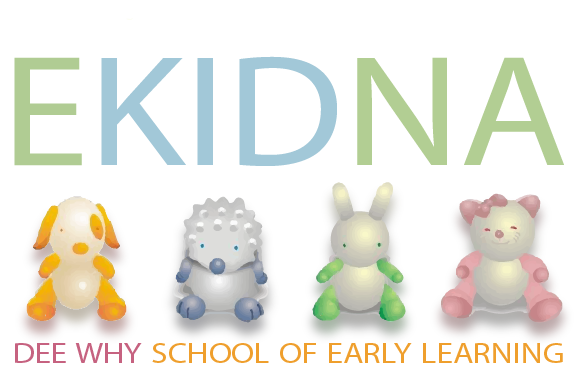 Ekidna Childcare Centre in Dee Why is a beautiful, purpose built childcare centre with a difference. As you walk through the centre you will be amazed at the beautiful and sophisticated architecturally designed building, the abundance of resources, spacious rooms, floating tiled floors, and be impressed with the attention to detail that has been emphasised throughout the entire centre. Our Educators provide a high quality curriculum that is based on the fundamentals of the Early Years Learning Framework that will allow children to flourish and to enrich their learning. We pride ourselves on being an inclusive based centre. In conjunction with the Australian Government Early Years Learning Framework (EYLF) our program encourages children to become involved by providing interest based activities, which enables them to develop their capabilities and at the same time build on needs and challenge their strengths. 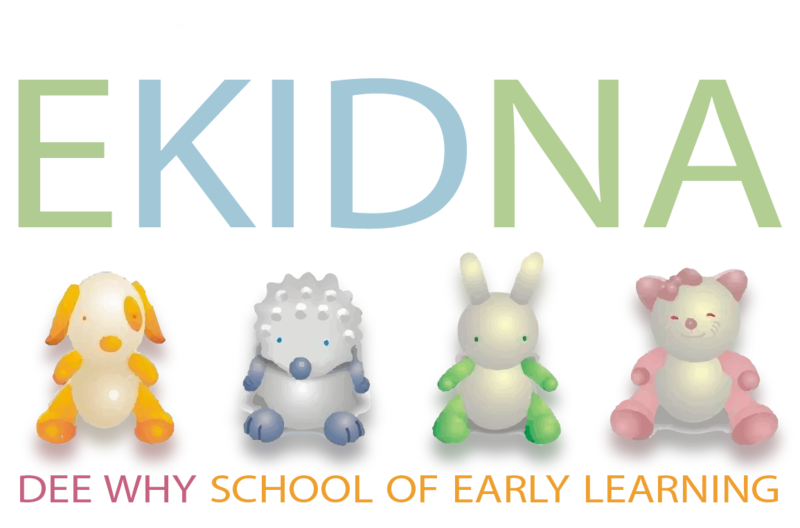 Conveniently located in the heart of the Northern Beaches, Ekidna Dee Why childcare services areas including Cromer, Brookvale, Narrabeen and other surrounding suburbs. Come drop by for a tour of the centre and add yourself to the waitlist.